CBE Press LLC (CBE), founded in 2014, is an integrated business to business media company serving the marijuana industry. CBE currently publishes www.cannabisbusinessexecutive.com and distributes CBE Week and CBE Policy & Legal e-mail newsletters to 35,000 plus subscribers each week. 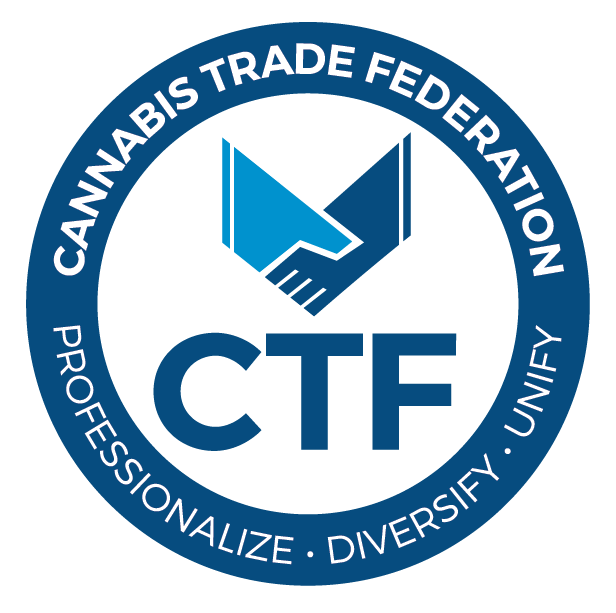 CBE’s mission is to provide cannabis industry leaders with utilitarian information to help them run their businesses successfully and advance the cannabis industry by helping its leaders stay abreast of emerging trends that impact their long-term success in the industry. CBE distinguishes itself as the premier authority by developing original content, aggregating news content and partnering with recognized industry experts to provide thought-provoking feature articles, news, opinions and insights, events and e-media. CBE provides its readers with business intelligence and the knowledge they need to succeed in new and changing markets. For more information about CBE Press LLC, send inquiries to: [email protected] or call 703.992.6779.